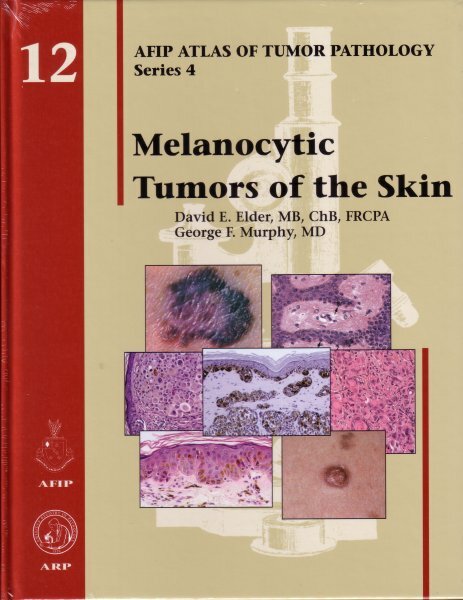 Dieser Artikel ist Teil des Reihenwerks "AFIP Atlas of Tumor Pathology Series 4"
In surgical pathology practice, distinguishing malignant from benign melanocytic lesions represents one of the major problem areas. Failure to diagnose a malignant melanoma can have catastrophic results, but separating melanomas from their simulants is often difficult, and over-diagnosis of melanoma is also inappropriate. This fascicle presents a comprehensive account of benign and malignant melanocytic lesions. The benign lesions encompass the major simulants of melanoma. In addition, some of them, such as dysplastic nevi, have significance as markers of individuals at increased risk for the development of melanoma. It has become ever more apparent, especially with the recent advent of molecular classification, that melanoma is not one disease, and that prognosis in melanoma can vary considerably from lesions that present minimal risk, to dangerous malignancies at opposite ends of a spectrum. The details of therapy for these lesions are very different and are determined for the most part by their diagnostic and prognostic features as judged by microscopy. This fascicle explains in detail the use of attributes for microstaging and for prediction of prognosis in melanoma, including discussion of the latest AJCC staging system. More importantly, however, it provides a richly illustrated roadmap for diagnosis of the entire spectrum of melanocytic tumors. Discussion of the lesions is firmly grounded in their clinical significance, with detailed descriptions of clinical features often accompanied by clinical images. Lesions in general are illustrated in multiple microscopic images ranging from scanning magnification to high power. Cytologic as well as architectural features are clearly delineated. Pathophysiology, epidemiology, and molecular attributes are also discussed. This work will serve as a comprehensive text for learning on the part of trainees, and also as an invaluable diagnostic reference for more experienced diagnosticians in daily practice.